It has been said that `men can’t be men any more’. 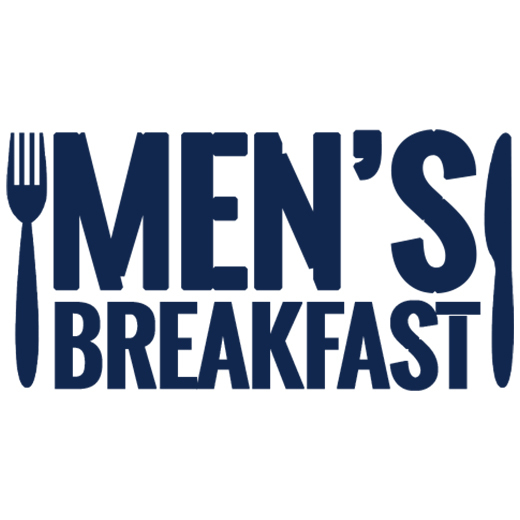 However, at our monthly Saturday breakfast, men can chat, listen or just talk about `men’s things’. There is no pressure to say anything, so if you just want to sit, eat and watch a Christian DVD, you can do that. It’s all about being together and having fellowship and most of you know my favourite definition of many ‘fellows in a ship’. The format is to arrive at 9 am and enjoy a cooked breakfast washed down with tomato sauce — my favourite. Chat to a neighbour, then watch a short DVD and finish by 10.30 am. Numbers vary depending upon time of year and commitments but there are regularly 10 who come along. 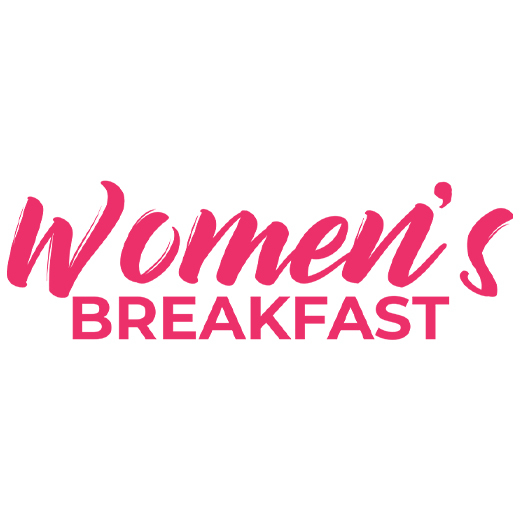 The vision behind the women’s breakfast is to provide a forum where women can meet together, get to know each other, grow, journey and spiritually and practically encourage each other. It is interactive and God-centred. We meet on the 4th Saturday morning in the month, with the exception of December and August. It is an organic, vibrant and exciting group where we are never disappointed, always encouraged, sometimes challenged and frequently amazed. Some of the subjects we have covered include Prayer, Fruits of the Spirit, Forgive, Encouragement, Seeds of Kindness, Be Still, Dream, Love, Do not be afraid, Spring cleaning, The Word and Learning Scripture and Unity. These sessions are biblically based with application, we engage in a series of interactive activities to enable us to explore, share, reflect and pray for each other and others. None of this would be possible with-out God, He always does it all.